This magnificent 115 year old building, formerly a railway hotel, is the perfect spot for some well-earned pamper and play. There’s a world-leading ESPA Spa on site, offering every therapy you can think of. The globally renowned Royal County Down golf course is right on the doorstep. 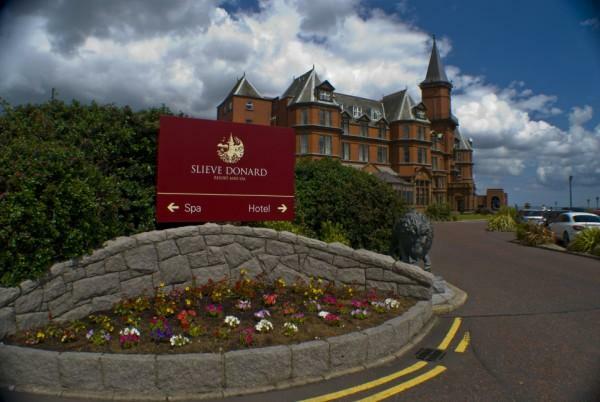 And the hotel overlooks a long and winding beach – perfect for your little bucket and spade brigade – in the heart of seaside town Newcastle, all framed by the Mourne mountains sweeping down to the sea. Not bad, eh?